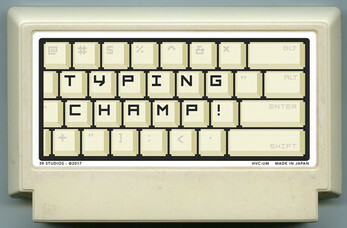 Typing Champ is a game that rewards typing speed, quick reactions, and the ability to look away from the keyboards as you type. 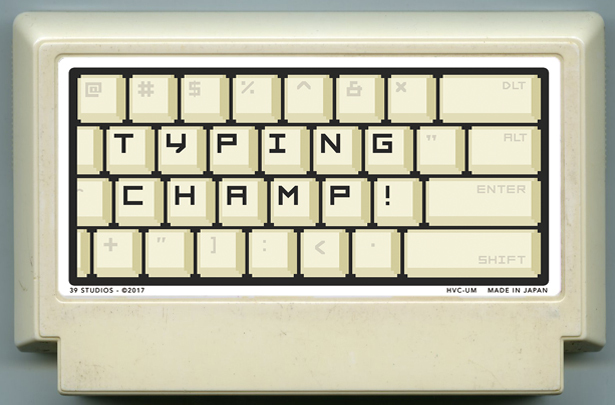 Typing champ was made for the 2017 a game by its cover game jam. Type the words given to gain energy. Energy can be spent on various boxing moves. Lan play should work out of the box.